Did Ed hinted at Queen Sindel? but doesnt I look like a hint, to Queen, Queen Sindel? RE: Did Ed hinted at Queen Sindel? It's Ed Boon, he's an enigma wrapped in a riddle. Ninjer fans rejoice, headbang till you start seeing kolorz! Maybe one of the new modes is an MK version of American Idol or Rock Band or something, and if you fail, judge Shao Kahn smashes your skull in. 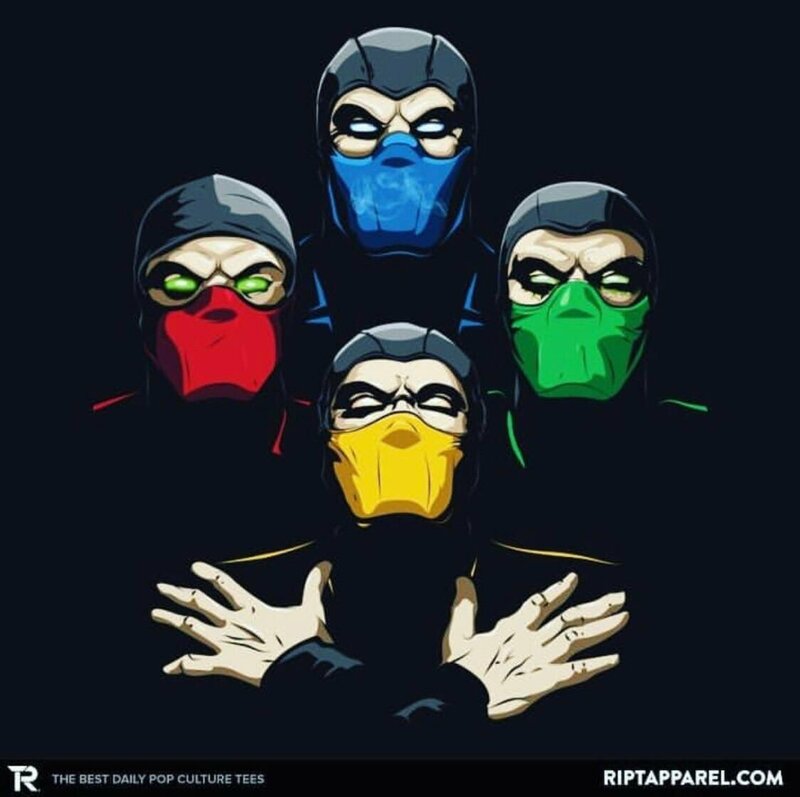 Hopefully Reptile and Ermac are DLC, I think it is time for Noob and Rain to shine in MK11. Sub-Zero Sub-Zero kan you do the fandango? I think it's possible Sindel will be DLC. I think this is actually a hint towards fujin. The next song lyric is “any way the wind blows....” and the “look to the skies....” could be a reference to a god above, weather, etc. I think the queen reference is too obvious. If it is Sindel that is shown tomorrow, I will scream like a Bukavac and Banshee combined out of happiness. Kitana is Queen of the Netherrealm. 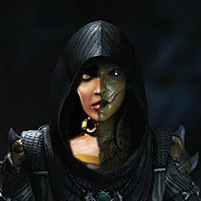 They brought D'Vorah; Sindel should hardly be a problem. But D'vorah doesn't have any hairs like Sindel, NRC are very bad when it comes to animating hair... I hope I'm wrong though.